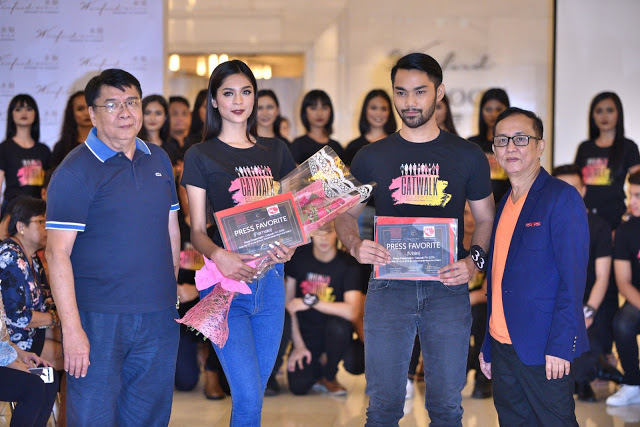 Catwalk Philippines 2018 presented its 40 official candidates (20 male candidates and 20 female candidates) at the press presentation last July 12 held at Winford Manila Resort and Casino in Manila. 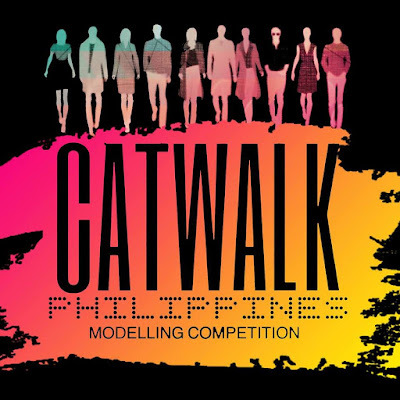 CATWALK PHILIPPINES is a modeling competition spearheaded by Designers Circle Philippines (DCP) and AMT Multimedia Production Hauz Corporation, aiming to discover the next runway superstars of the country. With the tagline “WE RUN THE SHOW - CATWALK PHILIPPINES,” this year’s theme is “THE PARTY THAT NEVER ENDS: MILLENNIAL FASHION PARTY.” The modeling competition shall start and end with the liveliest millennial parties out there - from Neon-Techno Party, to Coachella Summer Heat, to Glitter- Gold Ball Extravaganza. Of the 40 candidates, there will be two grand winners (one male and one female) who will take home the title and prizes, as well as a modeling contract with top fashion directors and fashion designers, both in the Philippines and international. 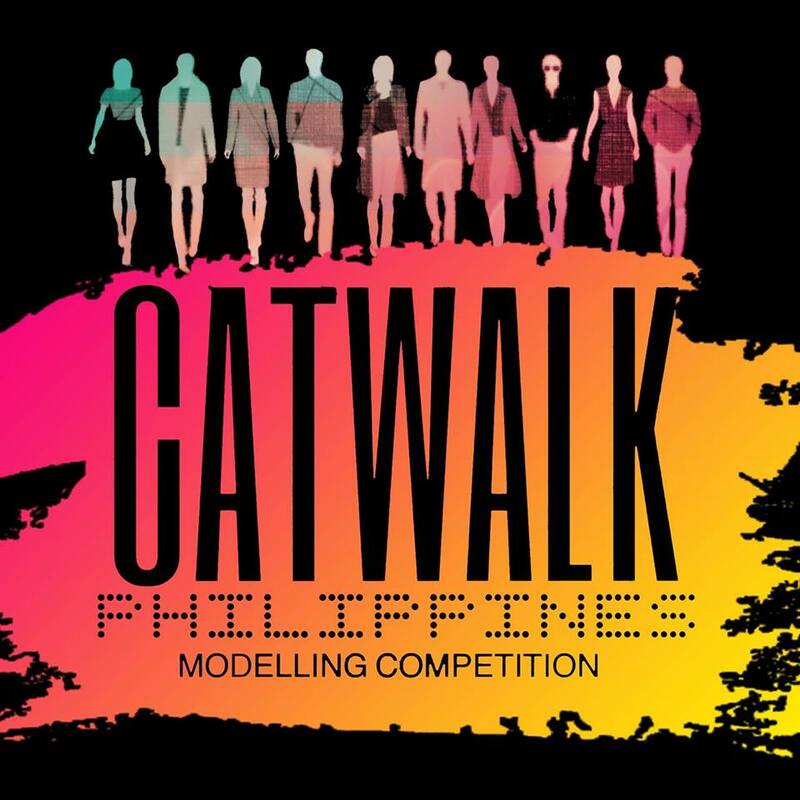 Catwalk Philippines 2018 will conquer the runway at the finals night to be held at the Ballroom of Winford Manila Resort and Casino on July 20, 2018. 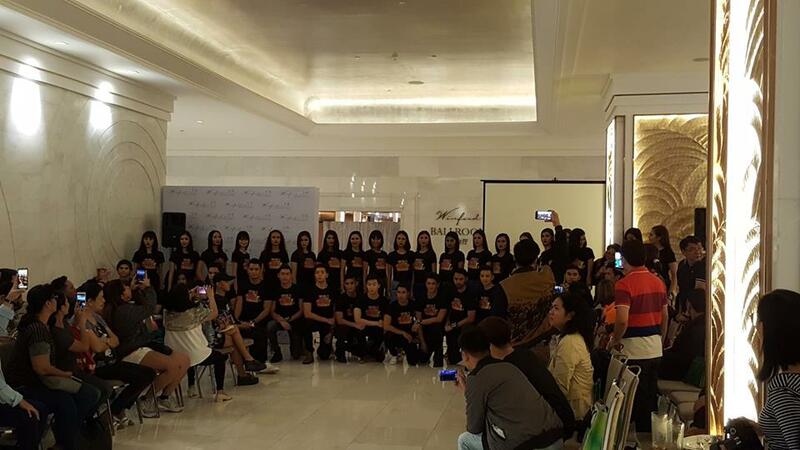 The Designers Circle Philippines (DCP) is a group of Filipino fashion designers, both seasoned and promising, and was established on June 2017 with the common goal of bringing forth creativity and beauty through various collective efforts. All of their activities are moved by the same values of Creativity, Camaraderie, and Community – all in the name of Filipino fashion excellence.